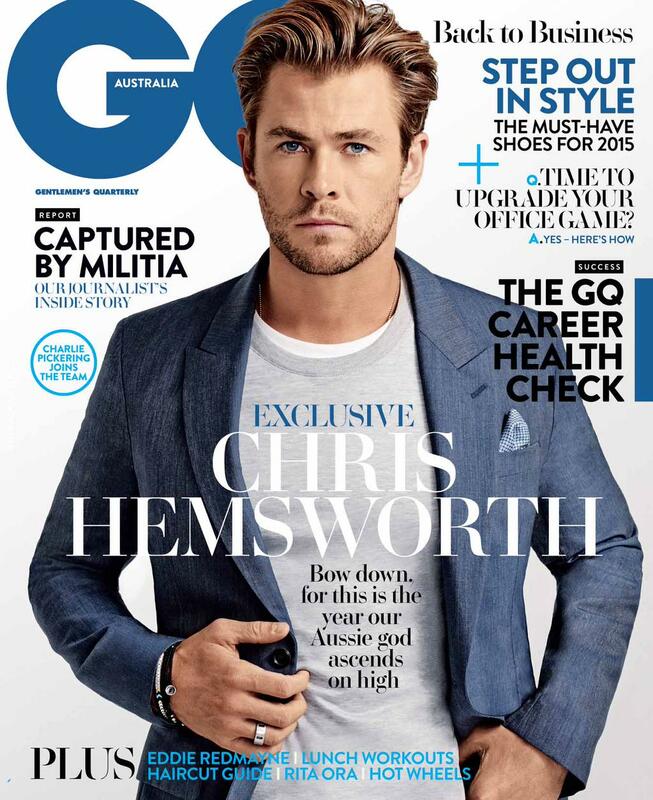 MAG COVER: Chris Hemsworth On Cover Of ‘GQ Australia’ Magazine! 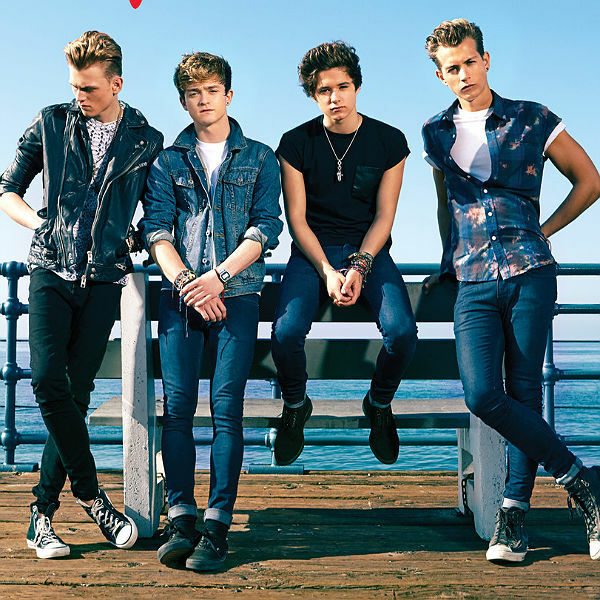 Guess who is totally on the cover of GQ Australia Magazine?? If you couldn’t tell, it’s the hottie Chris Hemsworth! Chris covers the February issue which will be out on newsstands beginning next Monday! Alli Simpson Has A Beach Day In Aus — Photos Here! Alli Simpson is loving her time back home in Australia to ring in the New Year. Yesterday, December 30th in AUS (December 29th in US) Alli headed to the beach in Gold Coast for the day. Alli went with her cousin/best friend Nusi, who she has been spending time with her whole trip so far. Check out some photos of the gorgeous girls below! Alli Simpson Is Where For New Years?! Alli Simpson spent Christmas with her family in California and now for new years they went their separate ways. Cody Simpson is headed to Dubai with Gigi Hadid for New Years and Alli went where? Alli took a trip back home to Australia to spend New Years with hr childhood best friends and some family. We are happy Alli is back in Aussie, she hasn’t been there for a few months so it is good to see her reunited with her besties. 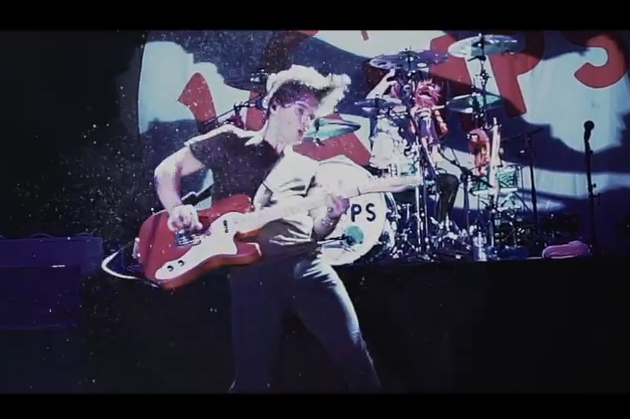 5 Seconds Of Summer Performs “She Looks So Perfect” At ARIA Awards Australia 2014! – Watch Here! Not only did 5 Seconds of Summer perform but they also brought home an award for Song of the Year! Be sure to check out their performance in the video below! One Direction Performs “Steal My Girl” At ARIA Awards Australia 2014! – Watch Here! Not only were the guys there to perform by they also took home the Best International Artist award! Be sure to check out One Direction’s performance by watching the video below! Taylor Swift Performs On The X-Factor Australia! – Pics & Video Here! Taylor Swift has been very busy lately traveling around to promote her upcoming new album ‘1989.’ On October 20th, Taylor performed her latest hit song ‘Shake It Off’ to an excited X-Factor Australia audience. Taylor wore a turquoise two piece as she rocked the stage.